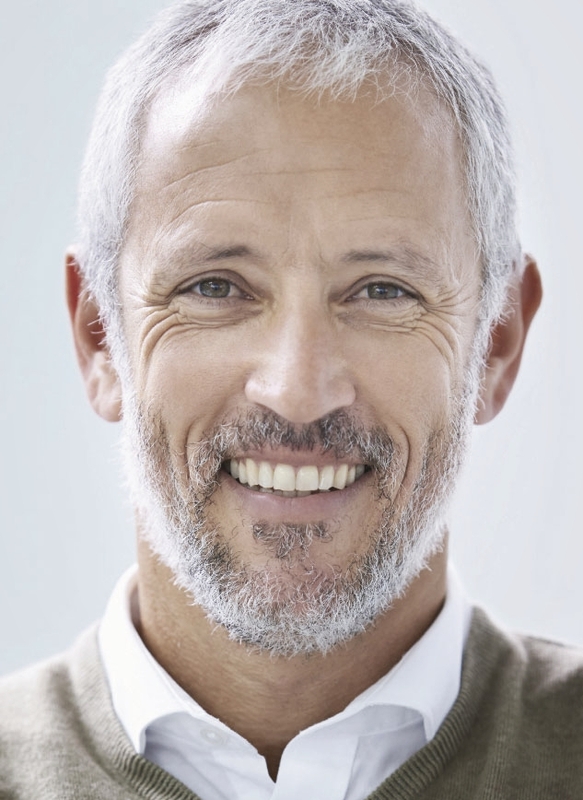 In the UK, over 11 million people - almost one in four adults - wear some form of denture. Along with hundreds of millions of others around the world, it means that you are by no means alone. Nowadays, it is no longer necessary for dentures to look false. Enigmalife+ teeth have been designed to look and feel like your own teeth, so that you can regain your natural appearance and improve your ability to chew. The back teeth have been designed to be especially hard wearing, to stay in place and provide you with an accurate and stable bite. They are designed for people who want the most lifelike and comfortable dentures so that they can get on with enjoying life. There is no reason for dentures to stop you doing so and no need for other people to know that you wear them.